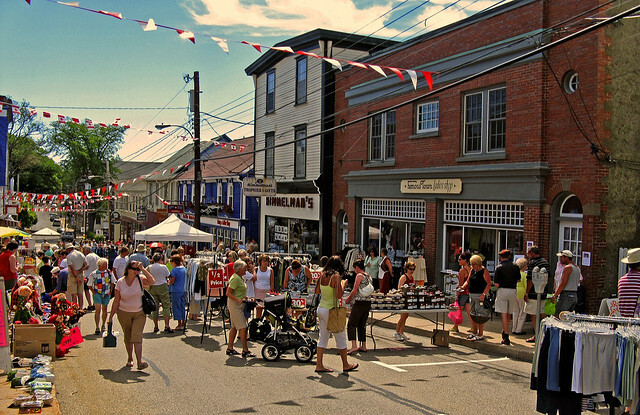 For over 30 years, the Lunenburg Street Festival has given Lunenburg the chance to step outside and offer a fun-filled day of entertainment, music, art, crafts and culture to our community and visiting tourists. Lincoln Street is opened as a pedestrian walkway from Duke to King Street, and will see many talented artists and artisans perform and show their work. 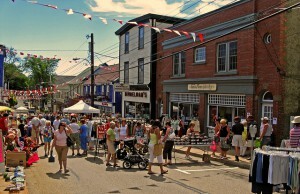 Businesses will offer specials promotions for the event throughout the Town. There will be live entertainment and fun for the whole family in the downtown core and our vibrant waterfront! Don’t miss out on this opportunity to meet many of our local vendors and share in the fun!